And CDR Salamander has it. Was the author passive aggressive? Clueless? Filled with sarcasm? Who was the releasing authority who let this get out? 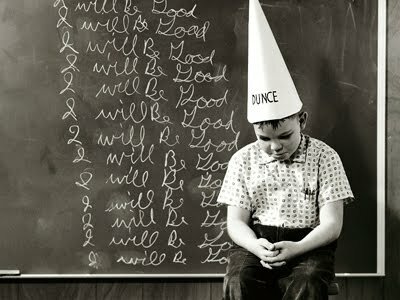 By the way, the term "dunce" is of Scottish origin.